Varun Dhawan and Alia Bhatt are fast friends and their camaraderie dates back to their first film together Student of the Year that released in 2012. 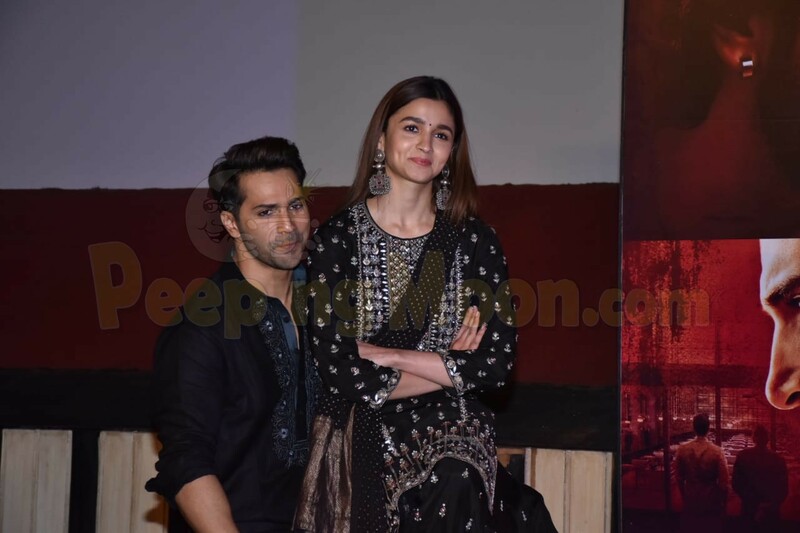 The two made their debut along with Sidharth Malhotra in the Karan Johar directorial and followed it up by starring in Humpty Sharma Ki Dulhania and Badrinath Ki Dulhania. Now, they are reuniting once again in Kalank which is directed by Abhishek Varman and produced by KJo. Today, the two have charted their own territories and are one of the most popular and bankable new-age stars with fans of all ages. Alia has been roped in such lucrative projects such as RRR, Takht and Sanjay Leela Bhansali’s Inshallah opposite Salman Khan. Varun took a playful dig at his adorable co-star at an awards function for flying high with the projects in hand and signing plump deals opposite bigger actors and powerful directors. He said, “Inshallah, mashallah now that you are collaborating with big directors and actors, you won’t work with me!" Since this statement brought on loud guffaws from Ranveer Singh and Ranbir Kapoor, Varun turned to them and said, “After a couple of years, she won’t be working with either of you, too!" Alia’s last release was Gully Boy starring Ranveer which became a hit and will soon be seen sharing screen space with Ranbir in Brahmastra that is slated to release around Christmas this year. Kriti Sanon spotted at Rakeysh Omprakash Mehra’s office; is she being considered for his film Toofan, starring Farhan Akhtar?